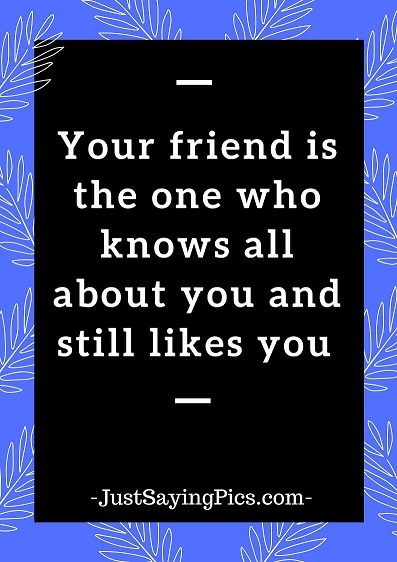 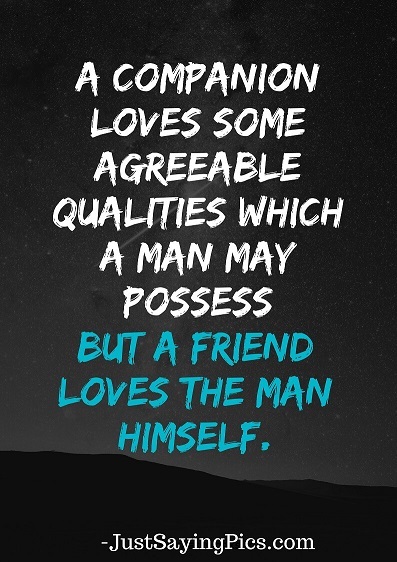 Are you looking for the Best friendship quotes and status ….. 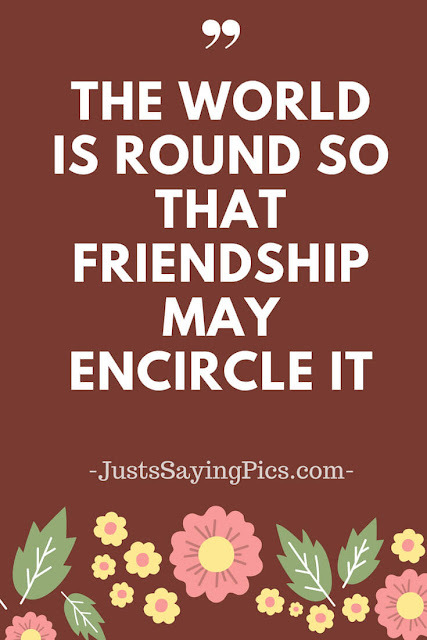 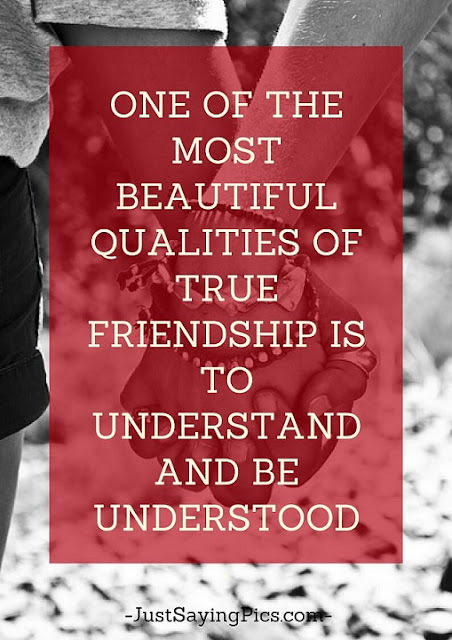 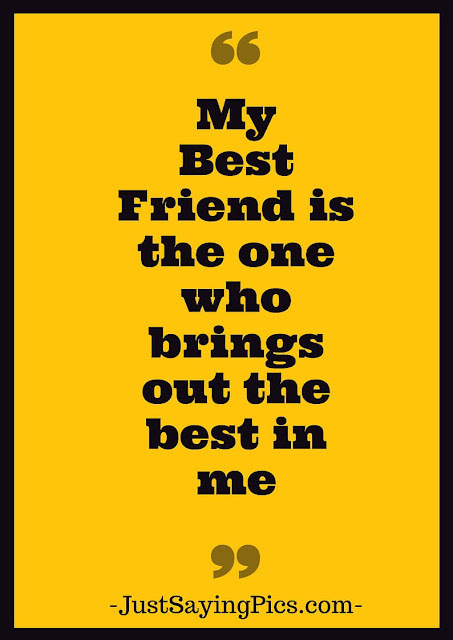 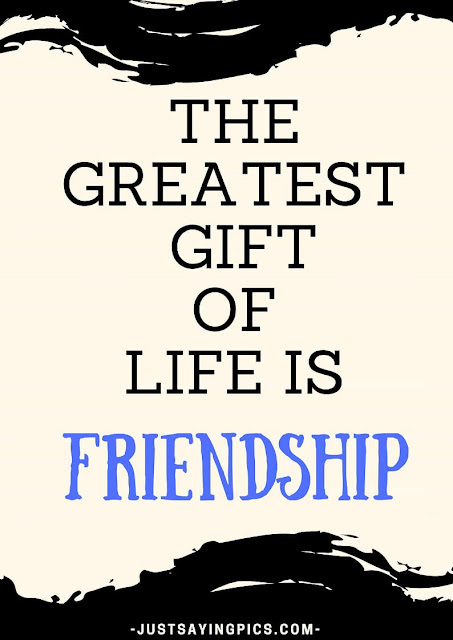 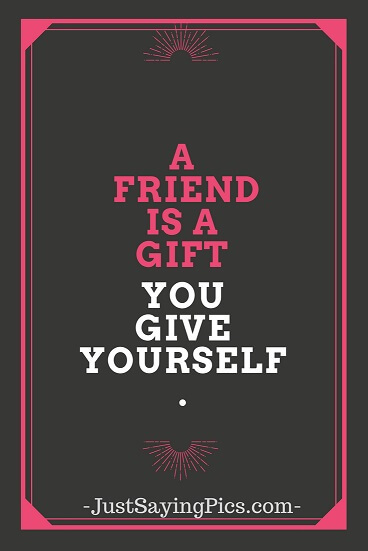 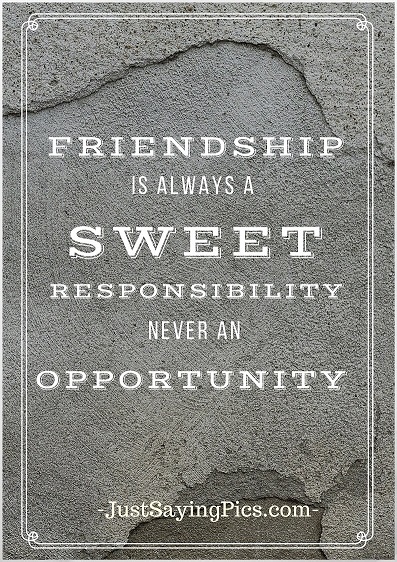 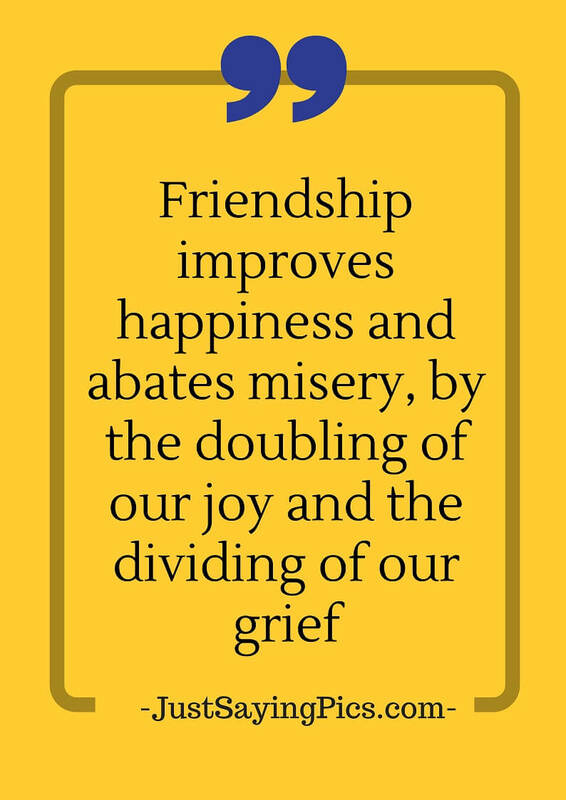 Here we compiled a list of 45 Best friendship quotes ( with images ). 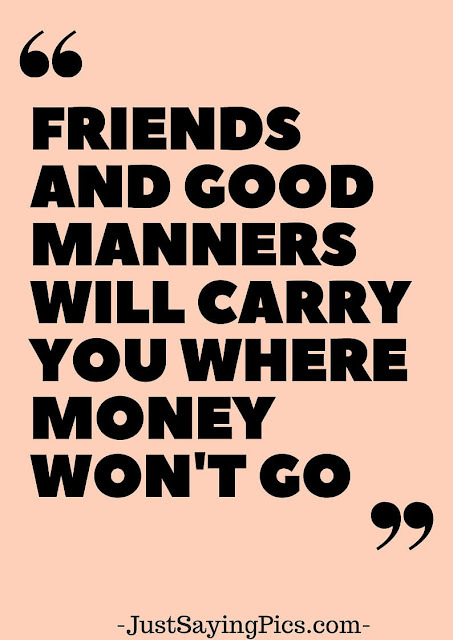 “Don’t walk in front of me, I may not follow.